The first edition of the international fashion event State of Fashion closed its doors on Sunday July 22 at 18.00 hours. In 2018, curator José Teunissen started a quest for a sustainable future for the fashion industry, dubbed “searching for the new luxury.” 27.500 visitors from the Netherlands and abroad participated in this search, by visiting the exhibition or taking part in one of over 50 events. 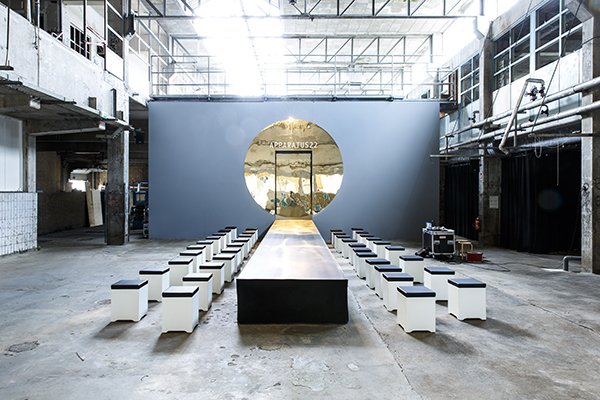 De Melkfabriek in Arnhem, State of Fashion’s HQ, may have closed its doors, but coming fall part of the exhibition “searching for the new luxury” will be on show in Wageningen and Eindhoven.